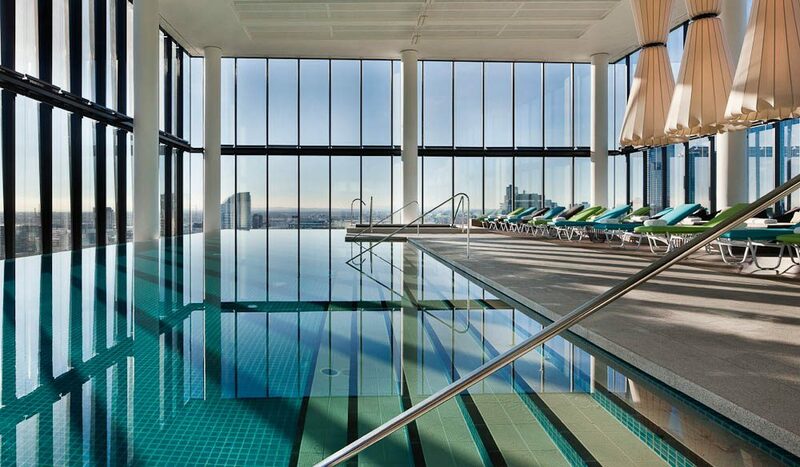 Melbourne’s award-winning Crown trifecta is comprised of Crown Towers, Crown Metropol and Crown Promenade, all of which have been dubbed by readers as stylish, modern, luxuriously-appointed stays with decadent touches and memorable service. The flat-screen bathtub televisions, central location, high-end restaurants and otherworldly spas also had a lasting impression on many of you. In not so many words, another wrote “because it is just OMG”. Last year’s winner, Palazzo Versace (palazzoversace.com.au) is still much loved for glitz and glam, as is harbour-side Shangri-La Hotel Sydney (shangri-la.com/Sydney). Langham Hotel Melbourne (melbourne.langhamhotels.com.au) was again nominated for old-world charm and modern glam, while the recent refurb’ of Park Hyatt Sydney (sydney.park.hyatt.com) earned it finalist position.